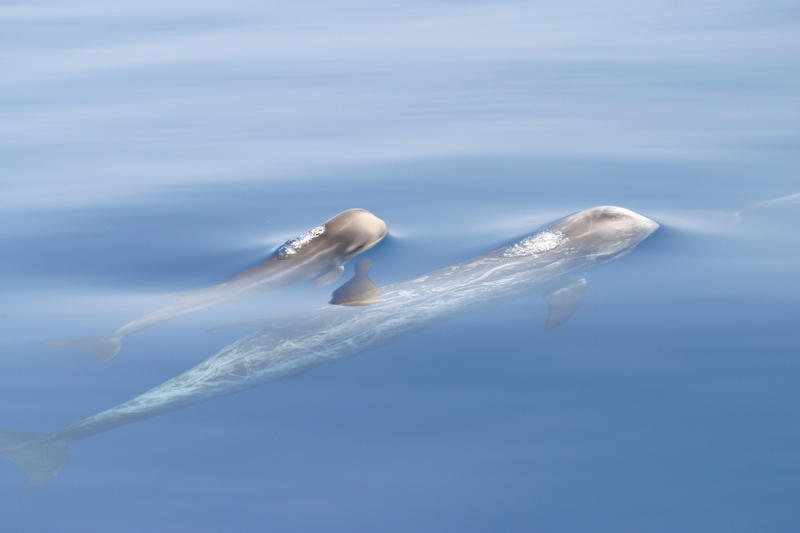 Passive acoustic monitoring (PAM) is an effective way of detecting many species of cetacean and has an important role in abundance surveys and in detecting cetaceans in the vicinity of certain human activities which may cause harm, such as seismic surveys and military sonar exercises. 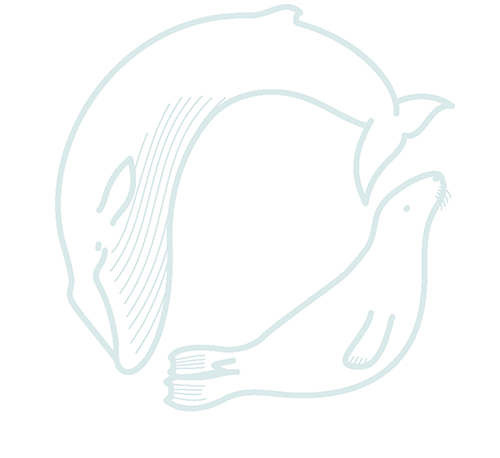 PAMGUARD is open source software, developed by scientists at the Sea Mammal Research Unit, for the detection and localisation of marine mammal vocalisations. It is optimised for real time use in the field and has applications both in abundance survey and in mitigation monitoring. Through the PAMGUARD project, both the core structure of the PAMGUARD and many of the detection, localisation and mapping modules within the software were created.